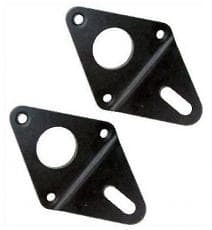 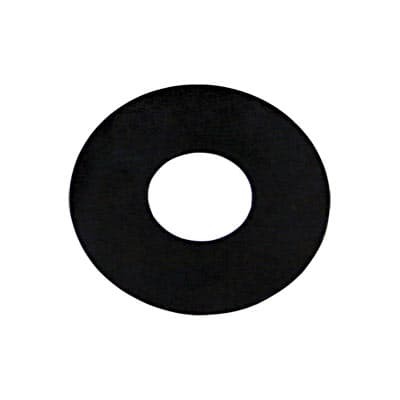 Hardened Valve Spring Shims Specifications- GM crate legal, thickest allowed Thickness: .015", .030" or .060" Heat treated Hardened Steel, Flat Black Finish For High Performance racing applications Fits 602 & 603 GM crate engines Sixteen per set. 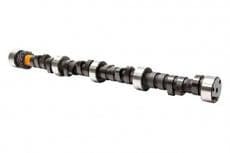 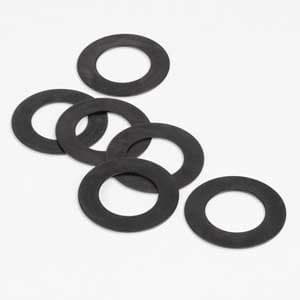 Use these CTS Non-Serrated Valve Spring Shims to support valve springs better. 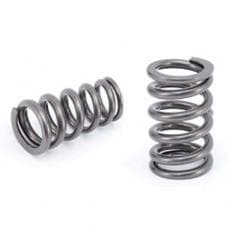 They won't compress to maintain pressure and protect heads from spring abrasion.